Anyway, at the moment my thoughts are turning to the school nativity and I’ve been coaching my daughter in the art of projecting her voice and trying to get her to remember her lines. I don’t think she will upstage my son who managed to have a nose bleed whilst standing behind the headmistress doing her introduction to the play. He needed to be carted off and missed the performance, he didn’t particularly want to be in the show but I thought that was going a bit far! 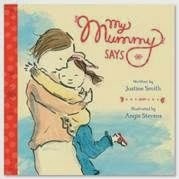 This book is a laugh out loud read for parents, but I think the more astute young readers and listeners may well be able to identify with it. After all, everyone knows a child who forgets to go off stage! 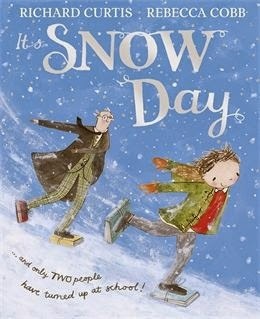 If you like bright descriptive pictures alongside your children’s humour then this is the book for you and its perfect for this time of year. You’ll find loads more information about the book here. 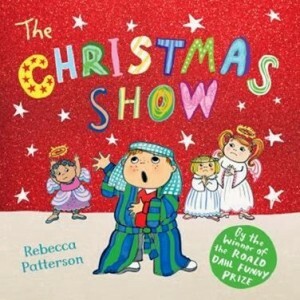 We have very kindly been given 2 copies of The Christmas Show to giveaway. All I’d like you to do is to leave me a comment telling me all about your most memorable Christmas Show, did you do something silly when you were little? Or maybe you’re having a nightmare making the costume last minute? Did your child fluff their lines or were they adorably cute? If you fancy more chances of entering then just tweet me a picture of your Christmas show (@zooarchaeologis). 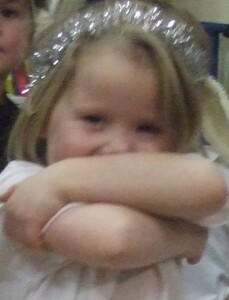 My granddaughters &quot;First Nativity Play&quot; at her nursery, where she was a special angel. It has to be this years as it was my sons first – he was a star! 🙂 Very proud mummy moment.